Chrichton's World: Review Operation Red Sea a.k.a. (Hong hai xing dong 2018): Insanely brutal and intense. 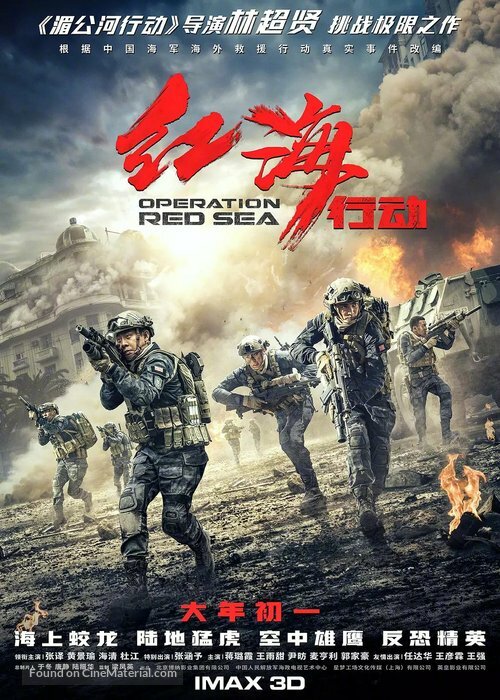 Review Operation Red Sea a.k.a. (Hong hai xing dong 2018): Insanely brutal and intense. Operation Red Sea is a direct follow up to Operation Mekong but with mostly a different cast and a far more political flavour. And apparently the film is based on a true event as well. Naturally that has to be taken with a grain of salt since most of what you will see is pure fantasy. However it's a beautiful and entertaining fantasy which might sound strange considering the amount of blood and gore being displayed on the screen. Here it's not only used to shock or entertain you but actually is in service of intensifying the action. It's too emphasize that the threats and dangers the main characters are facing are brutal and deadly. One could say that underneath the bravado and action, director Dante Lam wants to express an anti war message and offer careful criticism towards Nationalism. But that is perhaps me giving credit to something that wasn't intentional. Although he did go out of his way to portray the women as equals to men even if they weren't military trained. I am referring to Xia Nann (Hai-Qing) and Tong Li (Luxia Jiang). But Xia Nann in particular since she is not fueled by patriotism but by an unrelenting thirst for justice. It was inspiring and intoxicating. Other characters don't get fleshed out as much as hers but enough attention is paid to show what they are about through their actions. One character goes out of his way to rescue innocents putting himself in danger many times. Believe it or not you actually have people like him who would do this. It is what makes them heroes. I have liked this when they show this in Hollywood, Bollywood and every other film you can think of. So why then suddenly just because it's a Chinese film I should denounce it? Almost every Hollywood film Americans are shown as heroes and saviours. I am fine with that as long as it is entertaining. Besides I am very capable of being critical and enjoying something at the same time. In the end it's the action that matters. As it progresses it becomes more and more intense. There were times it looked like the worst had passed only to then start it up again with even more at stake. The action is beautifully and stylishly choreographed. There are times it's hard to follow what is going on but mostly it's clear what is occurring on the screen. I personally couldn't get enough of it. Although I was glad they took small breaks in between the big action sequences since otherwise it would have been overkill. 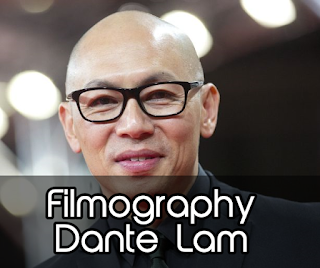 Dante Lam has delivered again and if he continues on this route he has my blessing to make a third part in this franchise.